Keele University is to partner with CVS Group to develop facilities to house new veterinary services, as well as key components for the delivery of the Bachelor of Veterinary Medicine and Surgery degree programme delivered by the new joint Veterinary School between Harper Adams University and Keele University. The development will comprise a veterinary hospital, a clinical skills centre and the Keele campus-based Veterinary School hub facilities. 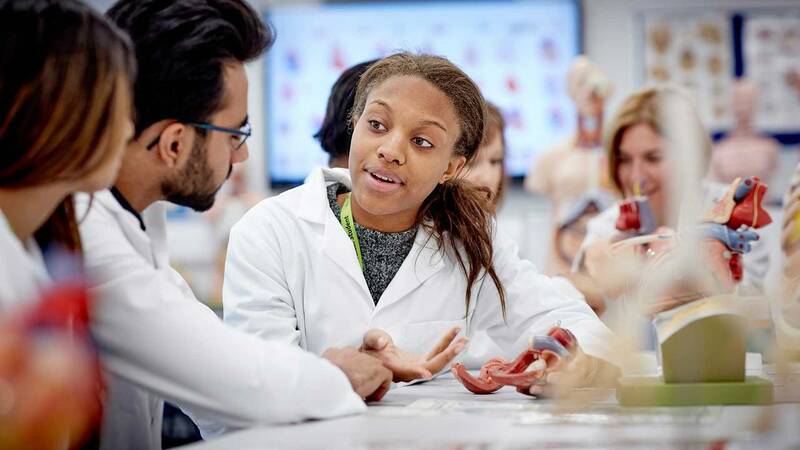 Developed by CVS on the Keele University Science and Innovation Park, the facilities will be ready for the first student intake in autumn 2020. The clinical skills centre will be used by veterinary staff and students and also by CVS Group for postgraduate training. The adjacent Veterinary School hub will be a veterinary ‘home’ for Harper and Keele Veterinary School staff and students on the campus. The new veterinary hospital will contain capacity for first opinion work, specialist referrals and out-of-hours emergency services. It will also be one of the placement providers for veterinary students, who undertake clinical placements as part of their training. 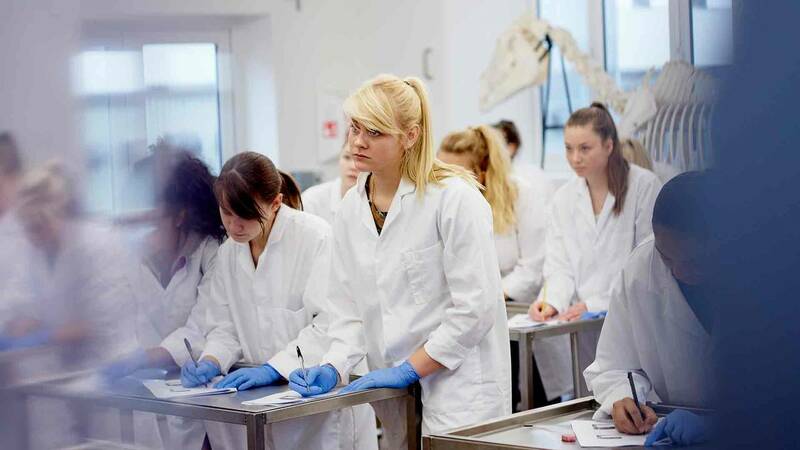 Working closely with industry, the new Veterinary School will draw on a wide range of placement providers as part of the Harper and Keele Veterinary School’s commitment to provide a curriculum that equips graduates with skills and knowledge for the modern veterinary workplace. Primary care skills will be a particular focus and will dovetail well with Keele’s strengths in this area in the nearby Medical School.